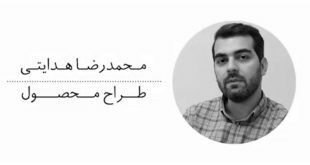 Founded in 2010, ID Reporter is a Tehran-based online portal for designers which aims to provide its audience with the latest and most relevant news occurring in the world of industrial design in Persian Language. On the other hand it delivers design news, events, competitions, resources and more from inside Iran in English to make the bridge between the Iranian and the global design community. 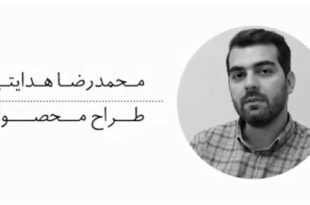 In order to achieve this goal ID Reporter has established a voluntary network of Iranian reporters in Iran as well as other countries who try to search for all the design related events in their regions and present their first hand information to the site. 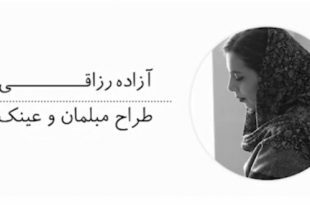 In addition to its four primary sections (News, Events, Interviews, Articles), the site has a comprehensive database section called “Info Bank” that offers a variety of subsections in order to meet all different types of academic and professional needs of Persian language industrial designers. -“Design Workshops”: Design world is changing and new fields, theories, techniques and tools are introduced to the design community. 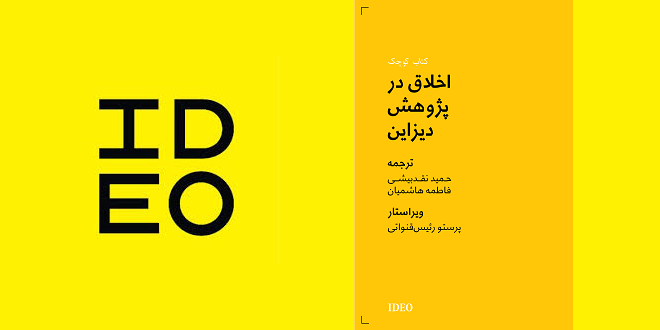 ID Reporter as an active part of this community in Iran, and regarding its mission in updating Persian language designers with the latest design news and events, aims to have the same role in design education. 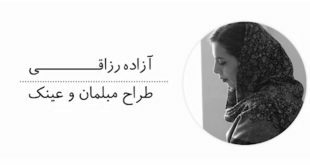 According to this, workshops with the newest topics are organized by this group and specialists from all over the world are invited to take place in these workshops and teach and share their researches with the designers and design students in Iran. -“Clean Earth” Online Workshop: This workshop has been held twice since two years ago on the global clean earth day. 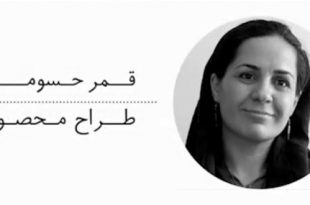 Regarding the sustainability facts, this workshop is totally virtual and has been provided almost 400 pages of translated and written documents about “sustainable design”, “green design and eco-design”. Nearly 200 people had participated in these programs. -“Tehran Service Jam”: This program has been organized for the first time in Tehran as a part of a global program (Global Service Jam) in winter 2012. In this program participants perform a service design project, from briefing, idea generating to the prototyping and presentation during 48 hours, based on having fun and meeting new people and learning from them. At the end of the program, the projects are published on the global website of the program and get feedbacks. Beside these, in Tehran Service Jam as the first service design event in Iran, participants learn the service design concept, its methods and tools and are supported by the specialists during the program. -“Tehran Sustainability Jam”: Just like the service jam, the sustainability jam is a 48 hour of design challenge but in the sustainable design field. Simultaneously, with tens of cities in the world, as a part of “Global Sustainability Jam”, participants work on a common theme, learn new techniques from others and present it to the global jam community. In this event Sustainable design basics and principals are taught in the first part of the program and the scientific committee of the program participates in the projects as mentors. 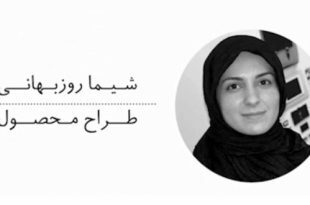 ID Reporter team believes that through cooperation with its audience, it can reach to its ultimate goal which is creation of a reliable knowledge sharing platform and an inclusive resource for Iranian design community. 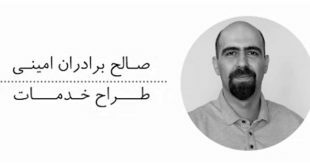 موسسه علمی-پژوهشی و اطلاع رسانی گزارشگر طراحی صنعتی تنها دارنده مجوز پایگاه خبری در حوزه طراحی صنعتی بوده و توانست در سال ۱۳۹۱ کدشاپا را از کتابخنه ملی دریافت نماید. گزارشگر طراحی صنعتی از بدو شروع، محور اصلی فعالیت خود را اطلاع رسانی به مخاطبان قرار داده تا بتواند بنحو مطلوبی سطح آگاهی و ایجاد فرصت یکسان برای کسب آگاهی تمامی اقشار علاقه مند به حوزه دیزاین را افزایش دهد. 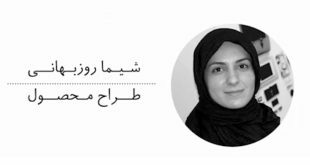 این موسسه در تلاش است تا با توسعه فعالیت های خود، این پایگاه را به مرجع کاملی برای استفاده تمام طراحان ایرانی، تبدیل کند. این پایگاه در تلاش است تا اخبار مهم و تأثیر گذار بین المللی را در کوتاهترین زمان به زبان فارسی در اختیار مخاطبان قرار دهد. همچنین بوسیله گزارشگران خود در مراکز مختلف داخلی و خارجی اخبار و رویدادهای برگزار شده در داخل و خارج از کشور را تحت پوشش قرار دهد. این موسسه در تلاش است تا با مصاحبه های ویژه و اختصاصی با طراحان و شخصیت های مهم دنیای طراحی، افکار و نظریات آنها را در این قالب به کاربران منتقل کند. 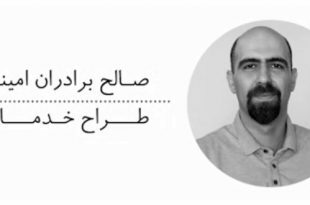 در بخش مقالات سعی می شود تا تحلیل ها-نقدها و بررسی های معتبر را از مراکز، افراد و منابع مختلف روز دنیا تهیه و ترجمه شود. در این پایگاه مطالب ضروری و مورد نیاز بسیاری از طراحان را در قالب یک مرجع به نام جعبه دانش قرار می­ دهد و این اطلاعات را در اسرع وقت بروز و افزایش خواهد داد. در این بخش سعی می شود تا منابع مهمی چون معرفی دانشگاه های طراحی-سایت ها-نرم افزارها-کتب- استانداردهای مفید و غیره گنجانده شود تا طراحان و کاربران بتوانند تا حد امکان کلیه نیازهای خود را از این راه مرتفع نمایند. یکی دیگر از فعالیت های این موسسه برگزاری رویدادها، مسابقات، سمینار، دوره های آموزشی و کنفرانس در حوزه های مختلف دیزاین در ایران و سایر نقاط جهان می باشد. برگزاری اولین و دومین دوره کارگاه آنلاین ۳ روزه “زمین ما” با حضور آنلاین بیش از ۳۰۰ شرکت کننده.